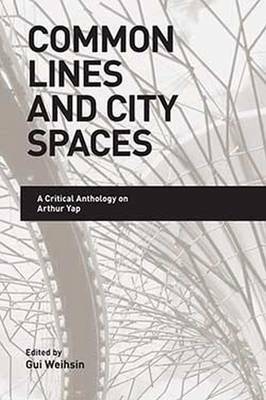 This collection of essays on the Singaporean writer and artist Arthur Yap is dedicated to his multifaceted creative work and makes it accessible to both general and academic readers. It features new and innovative essays on Yap's prose, poetry and paintings by an international group of scholars and critics. The essays approach Yap's work through literary and analytical methods drawn from postcolonial criticism, ecocriticism, studies of urban spaces, visual art and sexuality, with particular consideration for how his work contributes to a specifically Singaporean form of postcolonial critique.